Prime location where sizzling Old City meets Society Hill! 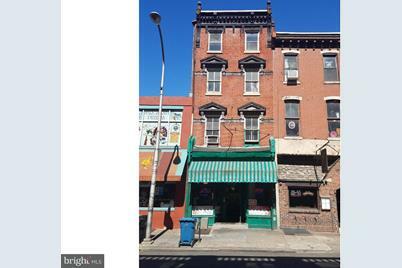 This is an Investor's dream four-floor brownstone, currently hosting a popular Deli business at the ground level and 3 apartments (in need of Full Renovation) at the upper levels. Once renovated, the apartments will bring a revenue of at least 2500/mo each. You may keep the successful Deli business as presently running or change it to a new profile business of your choice, or rent the commercial space for 6000/mo. The building is registered with Philadelphia Historical Commission. 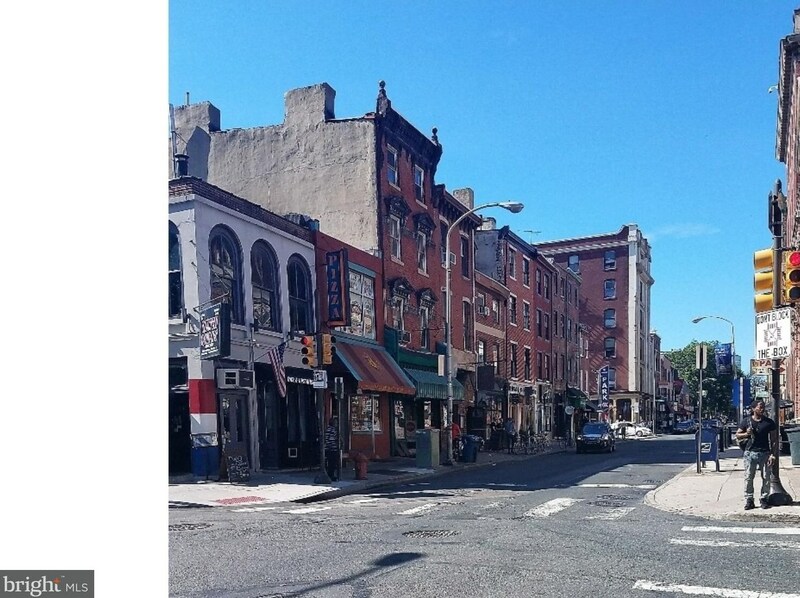 Old City is arguably one of the most popular and sought after residential and commercial neighborhoods in Center City and is well known to be the most historical square mile in the US. Living Area: 3,110 Sq. Ft. Finished Above Grnd: 3,110 Sq. 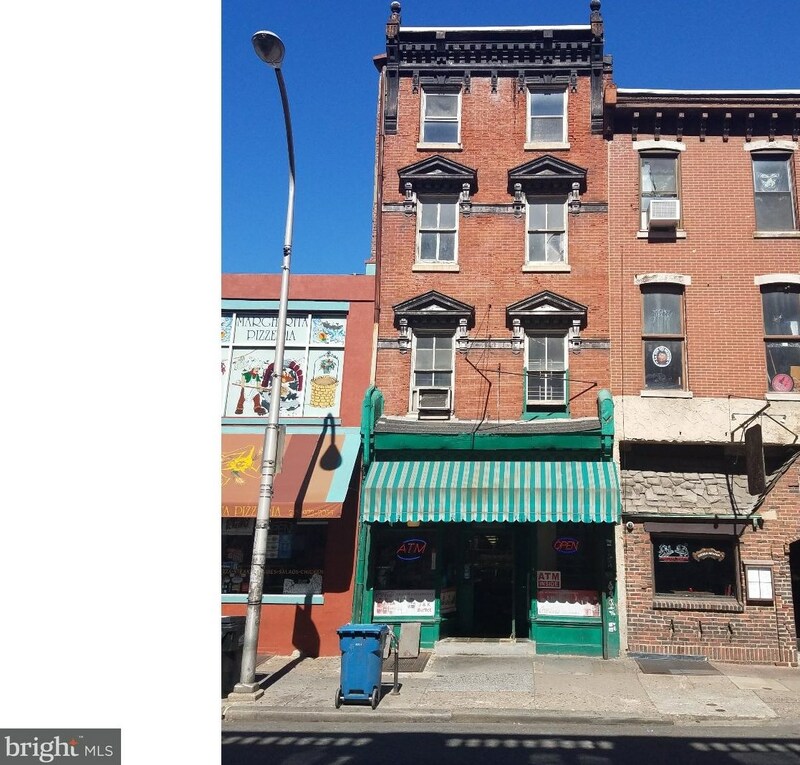 Ft.
58 S 2nd Street, Philadelphia, PA 19106 (MLS# 1001960294) is a Triplex property with 0 bedrooms and 0 full bathrooms. 58 S 2nd Street is currently listed for $1,250,000 and was received on June 29, 2018. Want to learn more about 58 S 2nd Street? 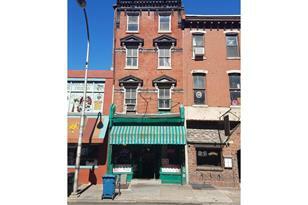 Do you have questions about finding other Triplex real estate for sale in Philadelphia? You can browse all Philadelphia real estate or contact a Coldwell Banker agent to request more information.